The word “hurricane” can be pretty scary, especially when planning a spectacular vacation. Hurricane and vacation should never go together. But does that mean that you shouldn’t travel to Hawaii during hurricane season? Absolutely not! Hurricane season in Hawaii is June through November. And among those months, are some of the best times to visit Hawaii. 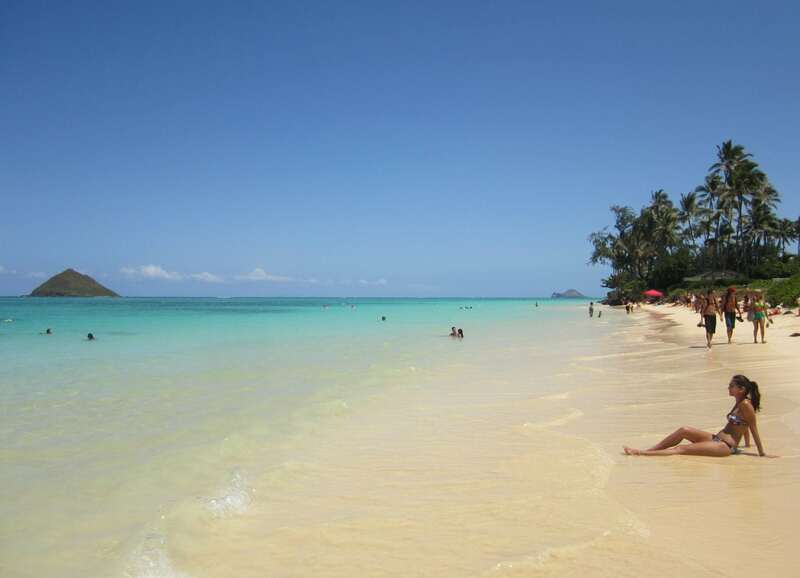 While weather is Hawaii is relatively mild, not all months of the year are the same. Some of the best weather can be found in September and October – smack dab in the middle of hurricane season. That said, the last major hurricane to hit Hawaii was in September of 1992. That was quite a while ago. Just because it is hurricane season, does not mean that hurricanes are the norm in Hawaii. Here are some things to know when visiting Hawaii during hurricane season. Do a little research ahead of time and familiarize yourself with the procedures of the hotel you’re staying at. If you are concerned about traveling to Hawaii during hurricane season, it’s not a bad idea to call and talk with someone at the hotel to learn about their emergency preparedness plan. Educating yourself about the dos and don’ts for hurricanes can go a long way in preparing your travel plans.Visiting Hawaii during hurricane season will be less intimidating if you know the facts. Packing a few extra days’ worth of your personal supplies is also a good idea. Probably a good idea in general if you relay on things like medications to help get you through the day. Don’t bring too little of a supply in case of flight delays. Before you hop on a plane to Hawaii, check the current and extended weather forecast. This will help you plan for packing purposes. A rain jacket may be nice to have or an extra pair of shoes in case you find yourself walking in a rainstorm. A rain shower doesn’t have to slow you down if you can adapt as needed. After you have arrived on the island, should the weather seem like it might turn, use radio, tv, internet and apps to help keep you informed of local conditions. Even the National Weather Service and Central Pacific Hurricane Center website is a great resource for staying up to date on weather conditions. Do you know the difference between warnings and watches? A watch lets you know that severe weather could take place soon. The conditions are favorable for severe weather to occur. If a hurricane watch is in place that means that it is time to make a plan and get yourself prepared to take action if necessary. A warning means take immediate action. Severe weather is imminent or occurring. This is the time to implement your emergency action plan.